Premium Certified Review: Do Their Products Really Work? Since 1994, the growth of supplements has been phenomenal. The number of dietary supplements being sold has grown from 4,000 to over 75,000, and in 2014 the sales of dietary supplements totaled $36 billion. This isn’t surprising considering 53% of adults in the United States take at least one dietary supplement, 34% of adults take both dietary supplements and prescription medication, and 18% of adults take some form of “natural” products (1). It’s also not surprising that so many people feel the need to take supplements, considering how difficult it can be to receive the daily nutrients the body needs to stay healthy. The percentage of Americans getting the necessary nutrients is extremely low. For example, only 11.3% of Americans get enough daily fiber, and only 4.7% get enough daily potassium (2). Other nutrients people often don’t get enough of includes vitamin D, calcium, and iron. There’s a real need for supplements, and they have some great benefits. The most obvious benefits are that they help the body get the nutrients it needs. However, supplements have become much more than just extra nutrients. Sometimes people take supplements to help correct issues such as insomnia, irregular bowel movements and controlling body odor. Some supplements help with inflammation and joint pain. Many times supplements are used to help correct health conditions due to specific types of nutrient decencies. There are supplements for just about everything nowadays. Unfortunately, in the United States, not all supplements are safe to take. When Congress passed the Dietary Supplement and Health Education Act (DSHEA), the door to dishonesty was opened. While the DSHEA outlines some supplement regulations, it leaves some necessary steps out. For example, companies are not required to get FDA approval before putting their supplements on the market, because supplements are not considered to be medication. This means that the FDA can only investigate a supplement after it is already being sold and evidence has popped up suggesting it is not safe to take (1). The result is that sometimes supplements containing dangerous ingredients are released onto the market. The concern now is how can someone determine if the supplements they are taking are safe? The answer is to find a trustworthy company and purchase the supplements they offer. One such company is Premium Certified. They currently offer 18 different supplements, all meant to help with different nutritional deficiencies and medical problems. But what exactly makes Premium Certified such a trustworthy company? According to the FDA, it’s illegal for dietary supplement manufacturers and distributors to misbrand their label. Manufacturers and distributors must label their supplements properly. They must include all the ingredients on the label, and make sure the product meets DSHEA requirements, and FDA regulations (3). While some companies fail to do this, Premium Certified only sells supplements that have undergone extensive research and testing. What Makes Premium Certified Stand Out? In researching and reviewing many supplements, we found out that Premium Certified only uses ingredients that are considered to be top quality, and they thoroughly research every ingredient they put into their supplements. Each of their supplements is backed by clinical and scientific research. They even provide links to the research they used on their product info pages, so consumers can read and study them for themselves (4). Not only do they research their ingredients, but they only put in the ingredients that are needed to make the product effective. They never add harmful ingredients or ingredients that don’t help the product complete its job. Premium Certified is able to do this because they research clinical studies that help them determine the potency of the ingredients they are using, and the dosage required for optimal effectiveness. They make sure they are using no more, and no less, than what is needed for their product to work safely. This means leaving out additives, preservatives, binders, fillers, and any other unnecessary ingredients (4). Premium Certified even includes an online section for each one of their products, explaining what ingredients are being used, and why they are helpful. How many people will be a part of the clinical trial? What type of tests will be performed and how often will they be performed? What type of information and data will most likely be produced? 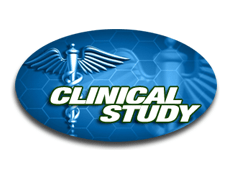 What is the overall goal the clinical trial is hoping to accomplish? One of the most important things a consumer can do when trying to determine if a supplement is safe or not is to look carefully at the label. Reliable manufacturers will have three or four key things listed on it. These include a seal from an organization that determines supplements’ safety, the list of all the ingredients used in the supplement, and how much of each ingredient is being used. Another thing to keep in mind is the all “too good to be true” claims. 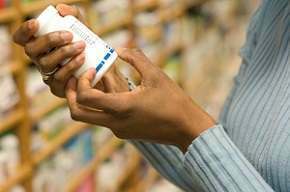 Only health claims, nutrient content claims, and structure and function claims can be included on supplement labels (6). Premium Certified meets all of these requirements. For every supplement they sell on their website, they have the label available to view. Each label has a clear list of the active ingredients and the inactive ingredients. The amount of each ingredient is also clearly labeled. If applicable, Premium Certified also lists the daily value percentage. There are no outrageous miracle claims on their labels, and all their products have been manufactured according to Good Manufacturing Practice (cGMP) standards. People who decide to purchase from Premium Certified do not have to worry about any surprises because Premium Certified has nothing to hide. Premium Certified follows two important guidelines when making and selling their supplements: US Pharmacopeial standards and GMP standards. 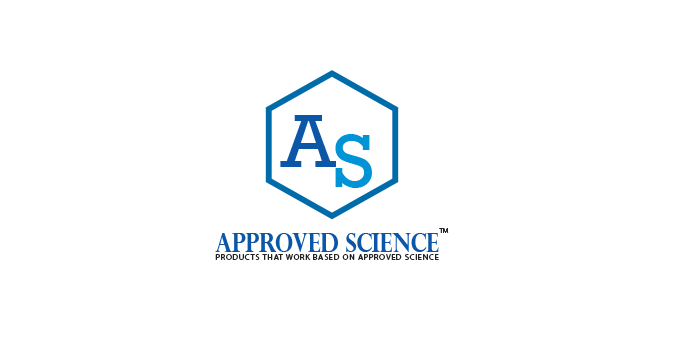 US Pharmacopeial standards are extensive, but getting their stamp of approval is one of the best things a supplement company can do because it proves they are following DSHEA and FDA regulations. To meet US Pharmacopeial standards, companies have to prove they have not misbranded their products. This means they have passed strength, quality, and purity tests. It also means that they have correctly labeled their product (7). It’s impossible to question a companies trustworthiness when they meet these standards. Receiving both GMP and US Pharmacopeial approval is impressive. 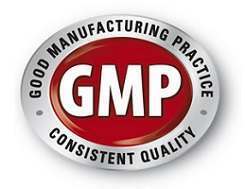 GMP follow a company’s production process from beginning to end. They inspect the materials being used to create and manufacture the product, the lab the product is being made in, as well as the hygienic practices of the staff making the product. They require companies to provide extremely detailed procedures about every step of their production process, and they require this every time a product is made (8). Being able to advertise GMP’s verification seal really shows how determined Premium Certified is to produce safe and effective dietary supplements for their customers. Not only is Premium Certified determined to do the necessary research, and go above and beyond to put safe supplements out onto the market, but unlike some companies, they are dedicated to always making sure their customers are satisfied with their purchases. 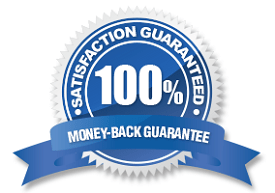 Premium Certified has a 90-day, risk-free online guarantee. Customers can return their purchases for any reason within 90 days to receive a refund. This includes any products that are partially used, as well as, any products that were purchased while on sale. It’s rare to find return policies as great as this one (4). There’s another part about Premium Certified that makes them stand out from other supplement manufacturer’s: their prices. Trying to determine if a supplement is being sold for the right price can be tricky. Lower prices may seem budget friendly, but many times that could mean lower-quality ingredients are being used. Higher prices could indicate higher-quality ingredients, but it could also mean there are unnecessary ingredients being used to drive up the price. Customers don’t have to worry about any of that when they purchase from Premium Certified. A one-month supply for any of their products costs around $48 dollars. While at first glance it might seem high, remember that Premium Certified only uses the purest of ingredients, and they do not add any unnecessary ingredients. So customers are paying for an extremely high-quality product. Not only that, but Premium Certified always has great deals and sales prices for their online customers, such as buy 2 and get 1 free, buy 2 and get 2 free, and buy 3 and get 3 free deals. With the overwhelming amount of supplements being sold and the dangers of some supplements not being as safe as they claim to be, it can be difficult to decide if taking supplements might be more of a risk than a benefit. With Premium Certified, deciding to use a dietary supplement is a no-brainer. 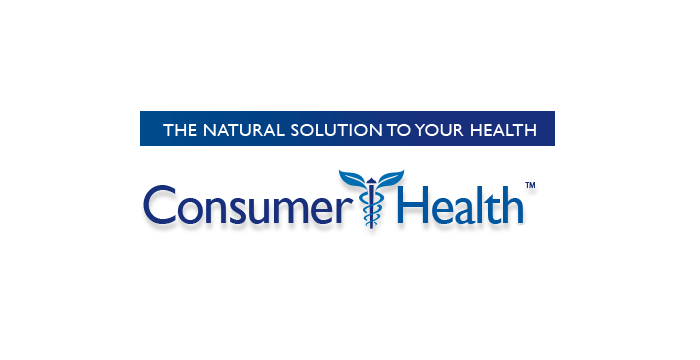 With Premium Certified’s dietary supplements, customers can take the right step to improving their health. Next: Research Verified Review: How Do They Rank?